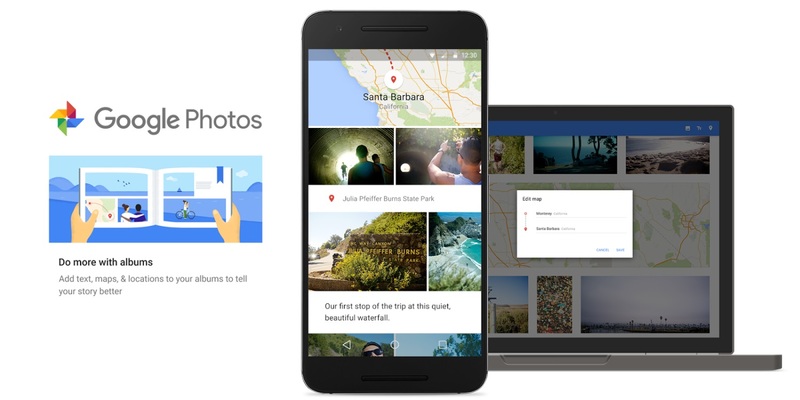 Google knows most people don't want to spend their time managing their photo albums, and has some great news for them (us). Google Photos has borrowed some of the smarts it uses for the automatic generated stories to its albums. It's easy to snap dozens of photos during an event or a trip; it's no so easy to sit down afterwards and sort it all out. So, Google Photos will now start suggesting an automatic album with the best photos, and even adding maps and locations. All we need to do is add some labels to it (or not) and it's done. You'll probably think you've seen that already, and you won't be mistaken. This is the same sort of thing Google Photos already did in the suggested "Stories" mode; though some people may not have noticed it. This way, they'll definitely notice it and use it more regularly - or so we imagine. Of course you still have full control, and can add/remove photos, places, and maps to an album, and even open it for collaboration, so friends and family can add their own photos to the mix.